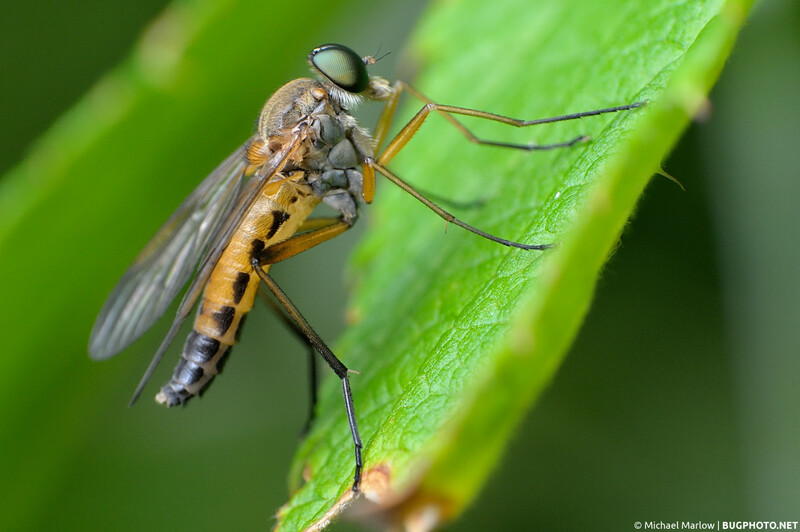 A snipe fly (Rhagio sp.) at rest. Posted in DipteraTagged fly, green eye, Macro Photography, Rhagio, Rhagionidae, snipe flyBookmark the permalink.